Notice: Undefined index: #markup in include() (line 101 of /data/sites/web/orankacouk/subsites/oranka.co.uk/sites/all/themes/oranka/templates/node--venue.tpl.php). Every home and care setting is different, and every resident is unique. 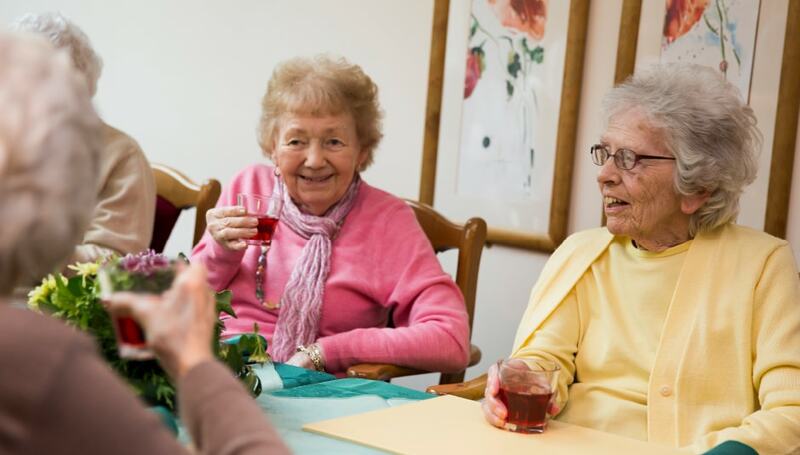 Where do you start when the hydration needs of a residential home are very different to those of a nursing or dedicated dementia home with qualified nursing? The realities are everyone knows the importance of good hydration for health, cognitive behaviour and general wellbeing. However, very few elderly people like drinking water. Recognising this, the Oranka Hydration Care Concept offers an integrated way of increasing residents’ hydration levels. 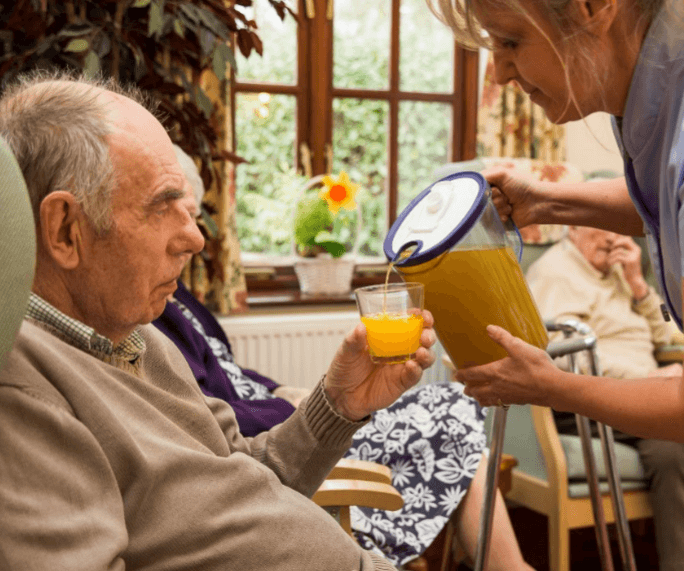 An adaptable wide range of drink options are available for any size of operation from small private residential care homes to large day care centres, combined with reliable and easy to operate dispensing systems. Whether this is juices and smoothies through the robust Eskimo dispenser, Hydration Juice (with some flavours benefiting from added Vitamin C), to fill line jugs and carafes for smaller quantities delivered straight to rooms and tables. Find out more about how our Hydration Care Concept can reduce the overall cost of care in the care setting with our infographic. The Oranka Hydration Care Concept is so simple...it is about increasing the hydration levels in residents and in turn reducing the overall cost of care. The impacts of dehydration are numerous including UTIs, pressure sores, cognitive impairment, incontinence and constipation. Yet a few simple steps can help improve these serious conditions and reduce the impact on staff time. This is where the Oranka Hydration Care Concept steps in to provide a dynamic combination of presentation, dispensing and drink options to entice even the most reticent to drink. "What great feedback we have had after installing the Oranka Juice Solutions system. Residents, relatives, staff - all enjoy the variety of flavours. It is a big improvement having chilled juice available 24hrs and fantastic to see the residents drinking more."